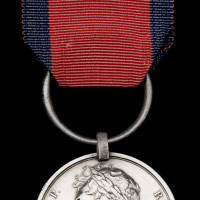 Awarded for service during the Campaign in Afghanistan 1878-80. In particular, the 9L were awarded clasps for their part in the battles of Charasia, Kabul and Kandahar. There are no related personnel.